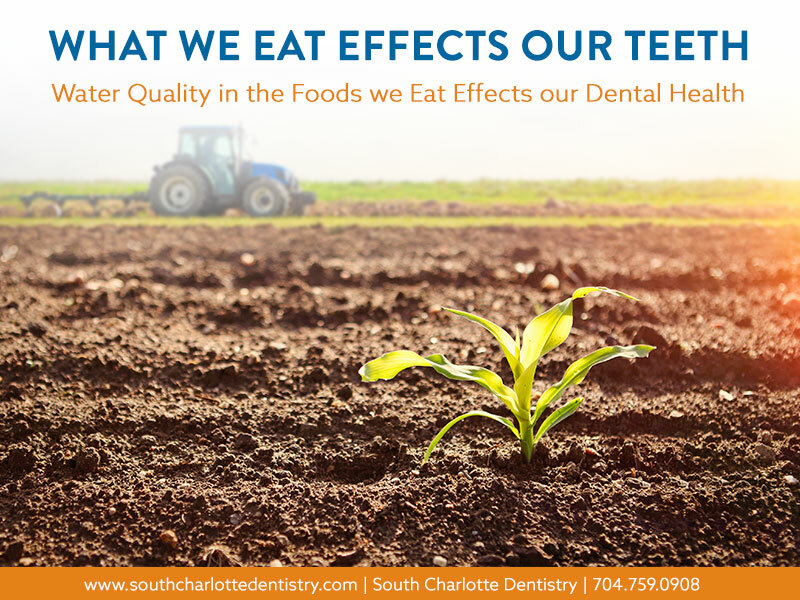 At South Charlotte Dentistry, we are committed to finding the best solutions for our clients. 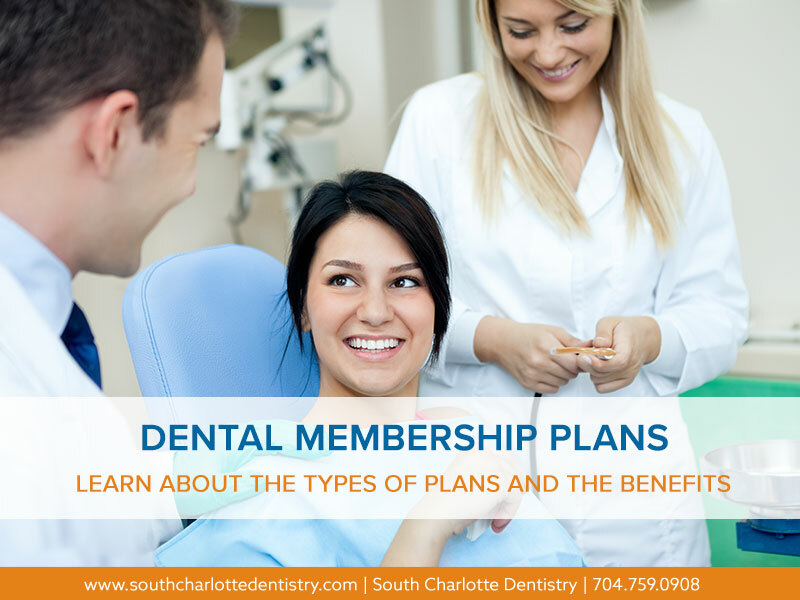 If you have a missing tooth or a tooth that needs to be removed, you have a couple options for replacing it. Traditional Bridge. 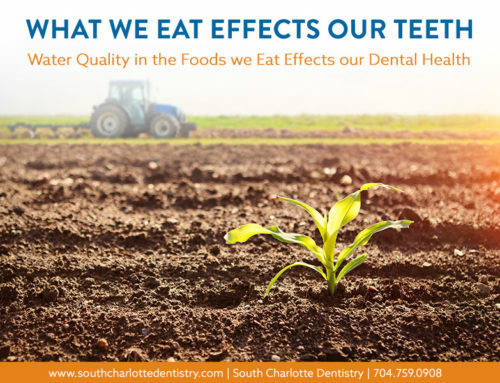 For decades now, dentists have been using bridges and crowns to replace or cover damaged teeth. A dental bridge is a dental prosthesis that joins an artificial tooth permanently to adjacent natural teeth. The procedure requires that the adjacent natural teeth be reduced in size and covered by prosthesis as well. The artificial tooth is called the pontic. Usually bridges are permanent and cannot be removed. Since bridges have been a part of dentistry for decades, they are usually cheaper than dental implants. However, bridges can create problems for the natural teeth that are on either side of the bridge. The filed down natural teeth are prone to bacterial plaque accumulations, decay, periodontal disease, and create potential for further root canals. Dental Implants. Dental implants have been around for over 25 years, yet they are still making their way to the forefront of dental practices. The dental implant aims to recreate the missing tooth with a titanium implant the sits in the original tooth’s bone pocket. The titanium implant will actually form a bond with the bone over time, much like the original bond between the tooth and jaw bone. This helps prevent bone loss that can occur with bridges. The last stage of an implant is to place a crown that resembles the enamel of the missing tooth. 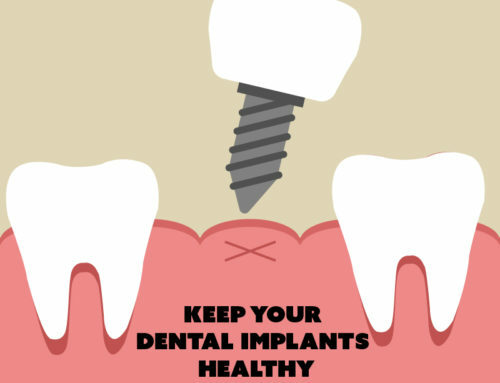 Dental implants usually work just as well as the original tooth, sometime even better! 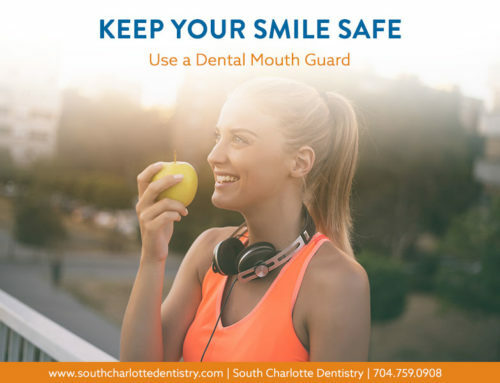 The cost of a dental implant may seem initially higher, but implants do not cause damage to the surrounding teeth like a bridge is prone to do. 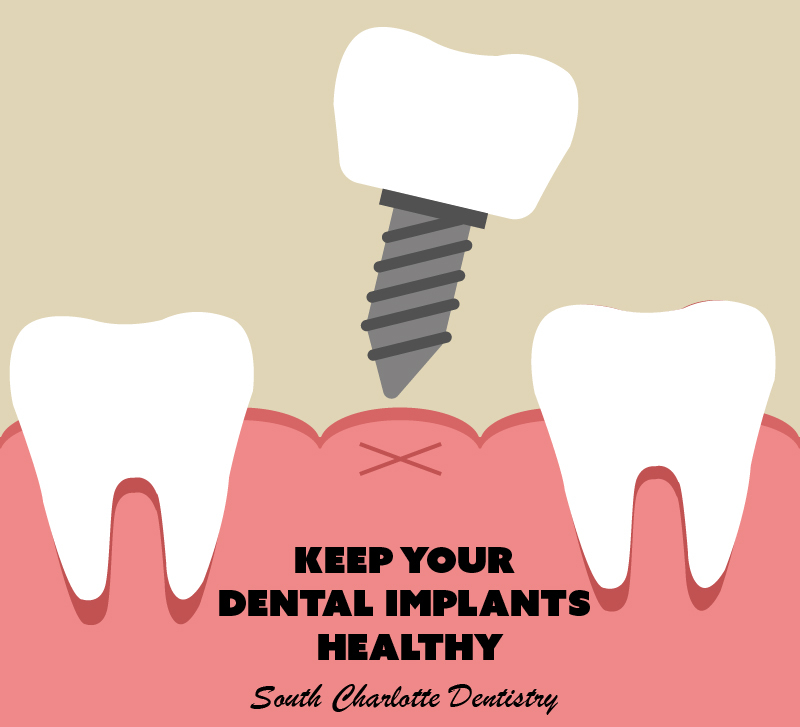 Over time, a dental implant can be the most cost effective way to replace a missing tooth. 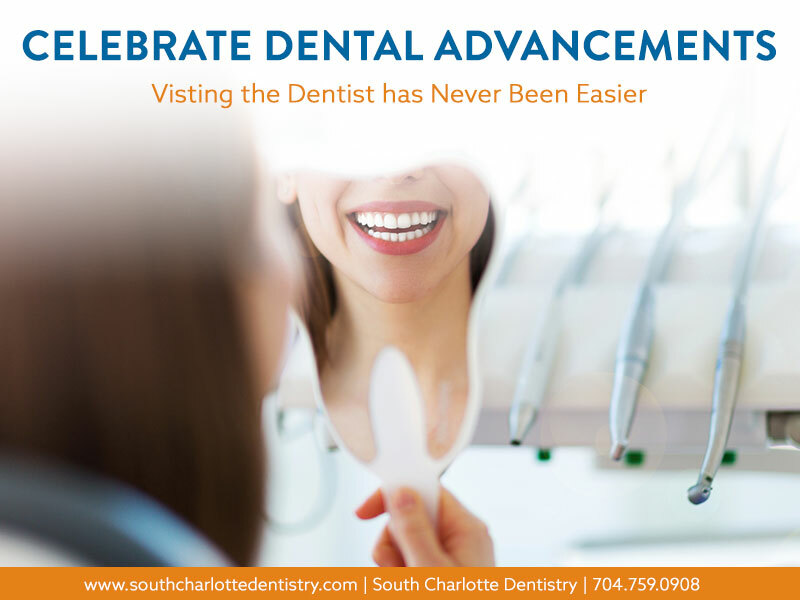 At South Charlotte Dentistry, we offer both traditional bridges and crowns as well as dental implants. We examine all factors when recommending a procedure for a patient, including cost, recovery time, and effectiveness. You can set up a consultation today.